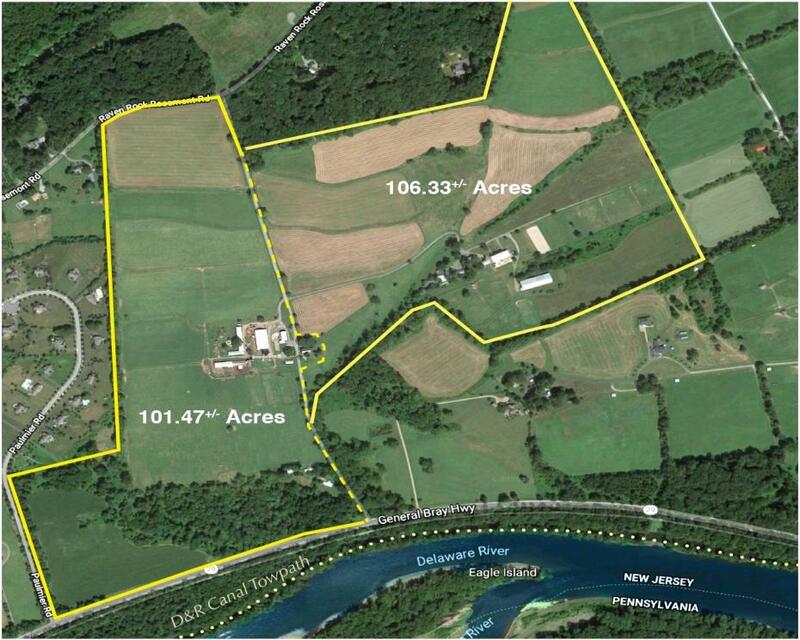 Historic Tullamore Farm on 207.8+/- Preserved Acres in Delaware Township NJ-SOLD! 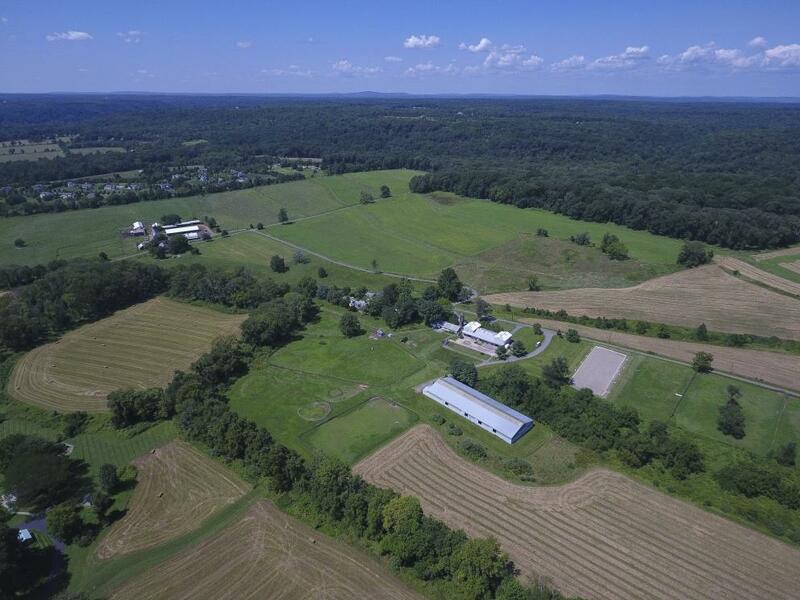 Located in the picturesque rolling Hunterdon County hillside and just steps to the Delaware River and Towpath Trail for walking, biking or riding horses. 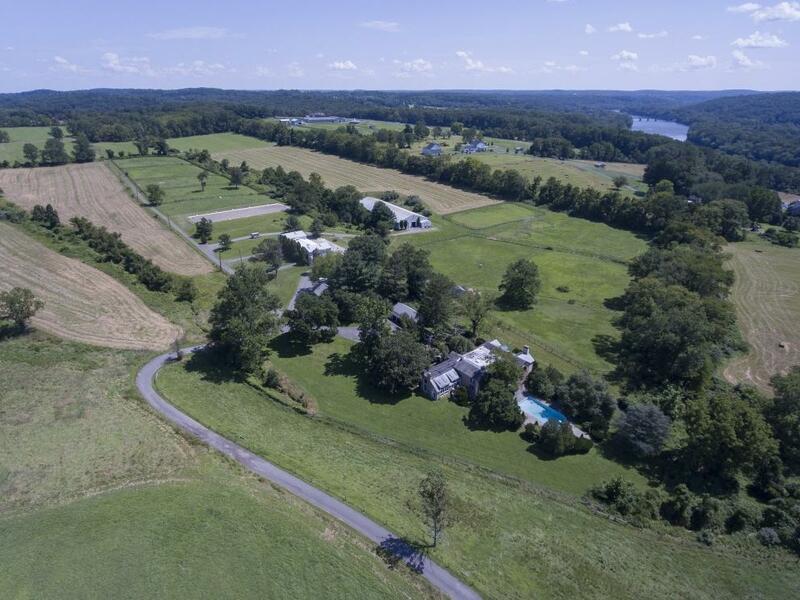 Truly a diverse compound combining a lovely historic home site, equestrian center, guest cottages, event center, barns and farmland. 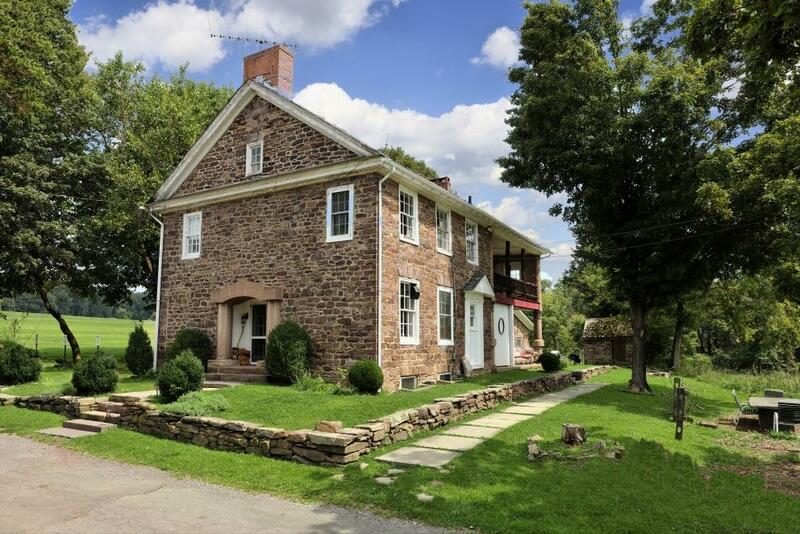 Wonderfully restored historic main stone house built in the 1800’s and later expanded features an open floor plan with expansive windows to take in the beautiful rolling hills. 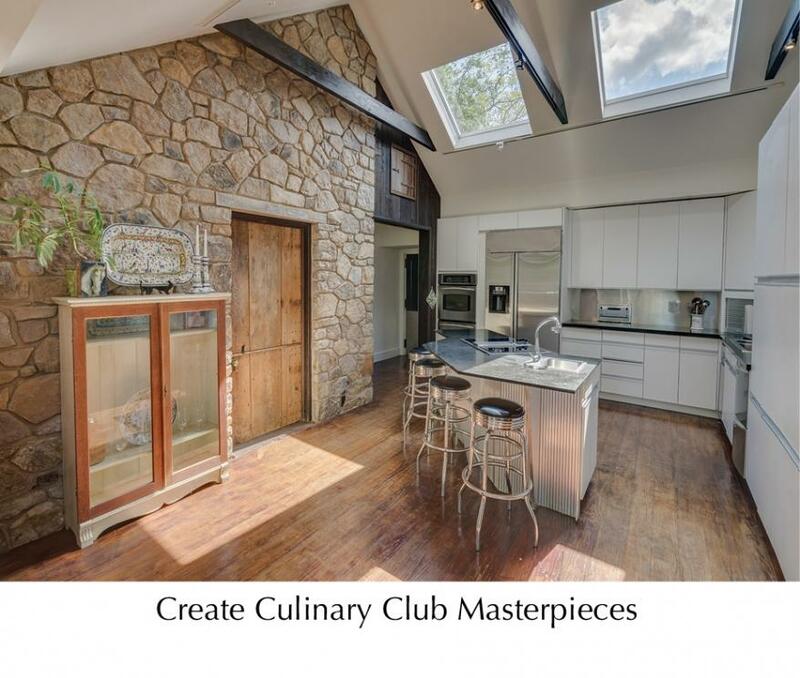 The main home features a chef’s kitchen with center island which opens to the dining room and great room with cathedral ceilings and French doors opening to an expansive patio. The master private wing features a spacious bedroom, cozy fireplace, dressing room, European en suite bath with soaking tub and office. 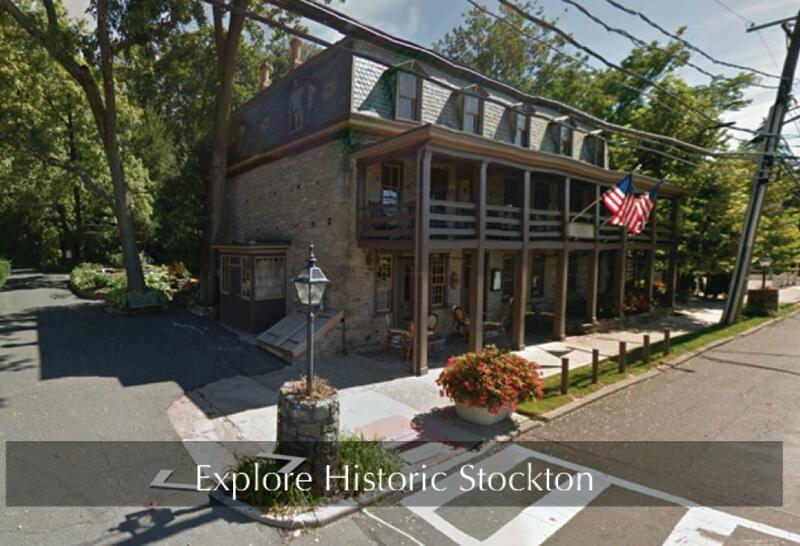 There are two guest suites, plus, two upstairs bedrooms with bathroom. 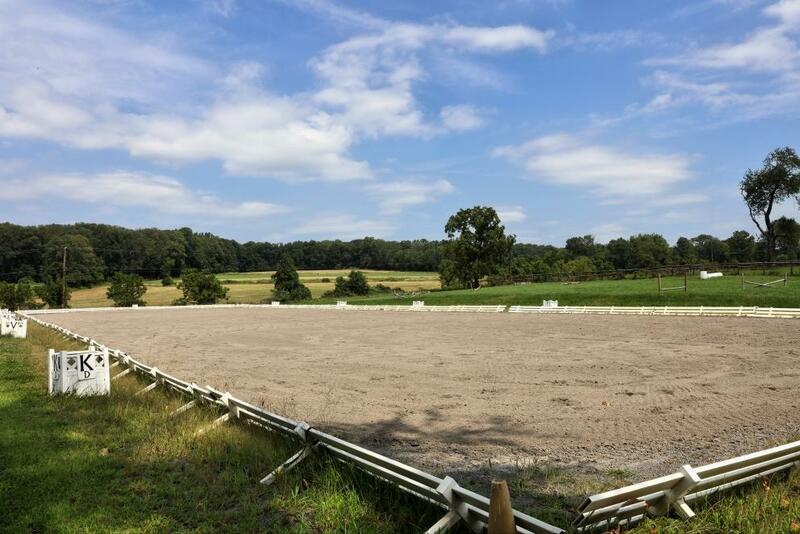 Host equestrian events! 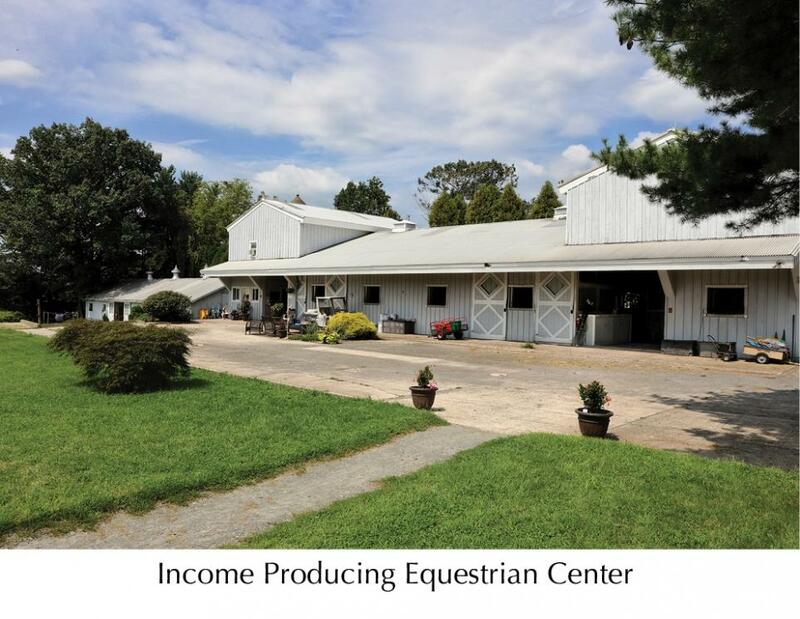 The Equestrian center includes indoor and outdoor riding arena, acres of paddocks, and two barns with 16 stalls plus apartment for trainer or laborers. 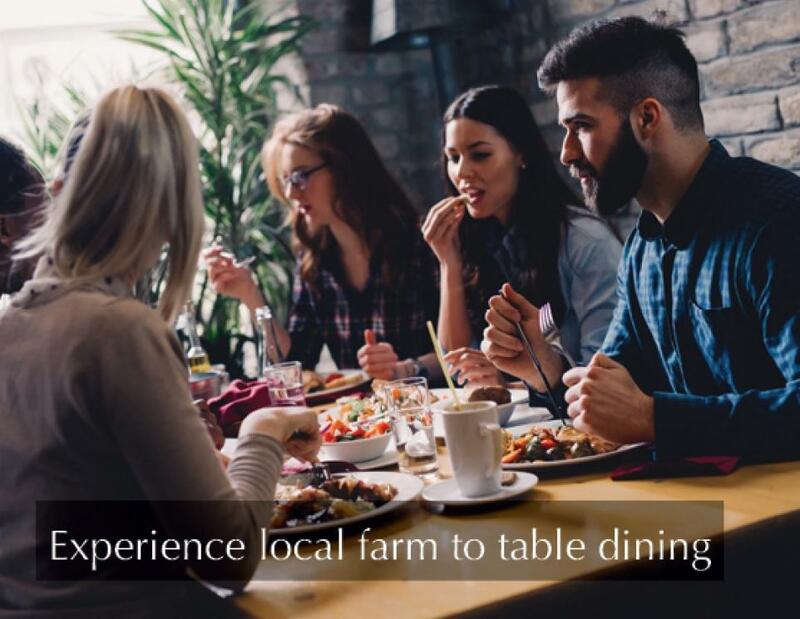 The farm has been utilized as a grass-fed cattle operation and can easily be converted to a vineyard or other agritourism business. 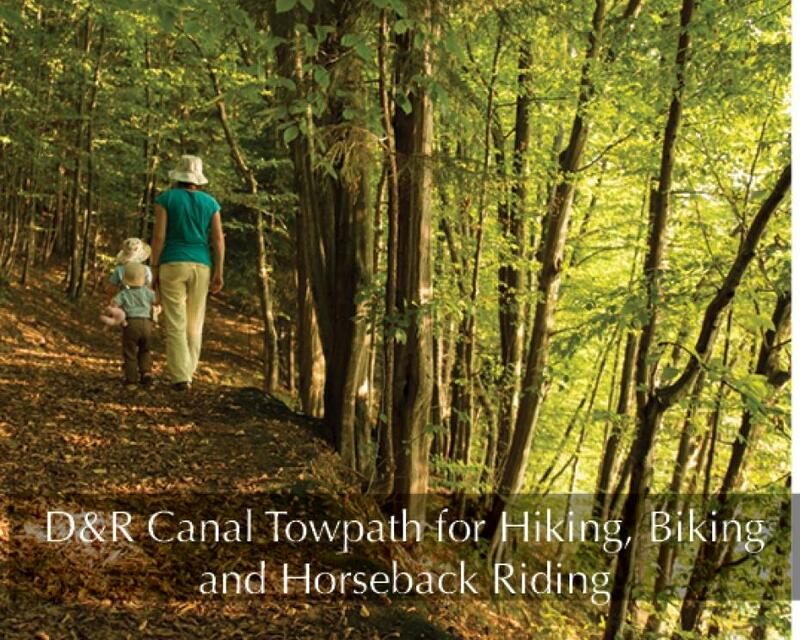 Walk or Ride along the Delaware River towpath for access to Stockton, Lambertville, Frenchtown or cross the bridge to New Hope, PA. 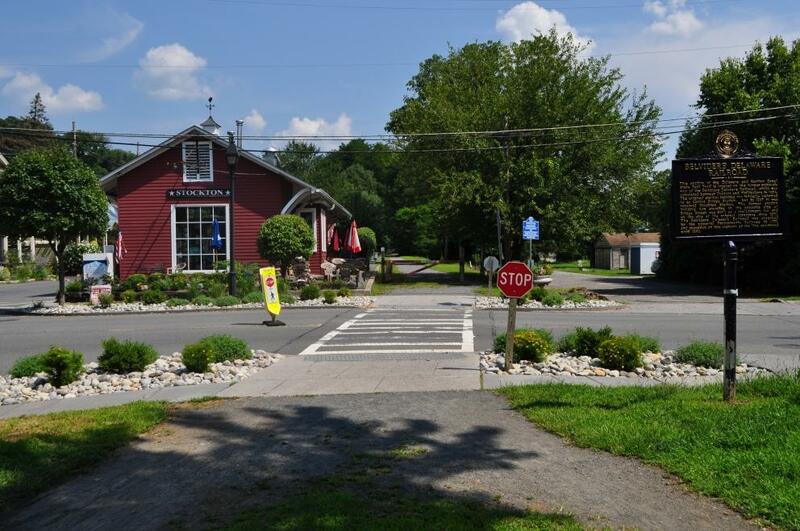 Enjoy antiquing and gourmet dining in neighboring towns. 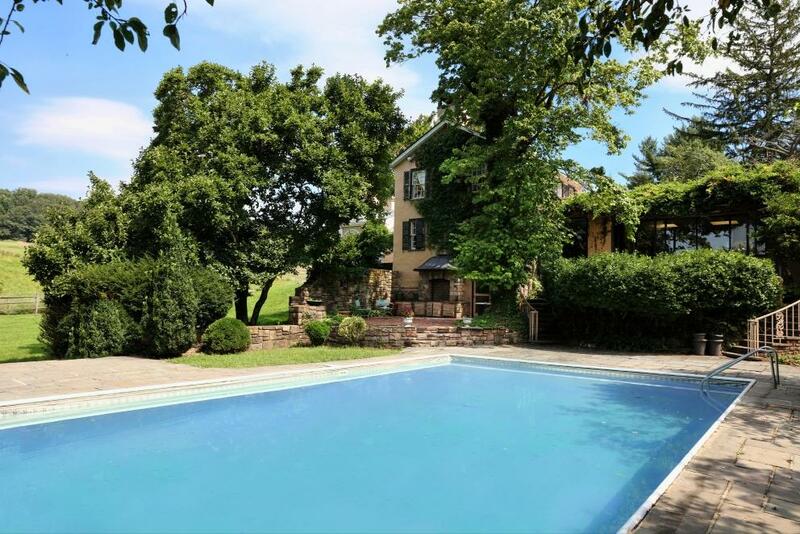 Bandleader and ‘King of Jazz’ Paul Whiteman purchased the property in 1938 with his wife, silent film actress Margaret Livingston. 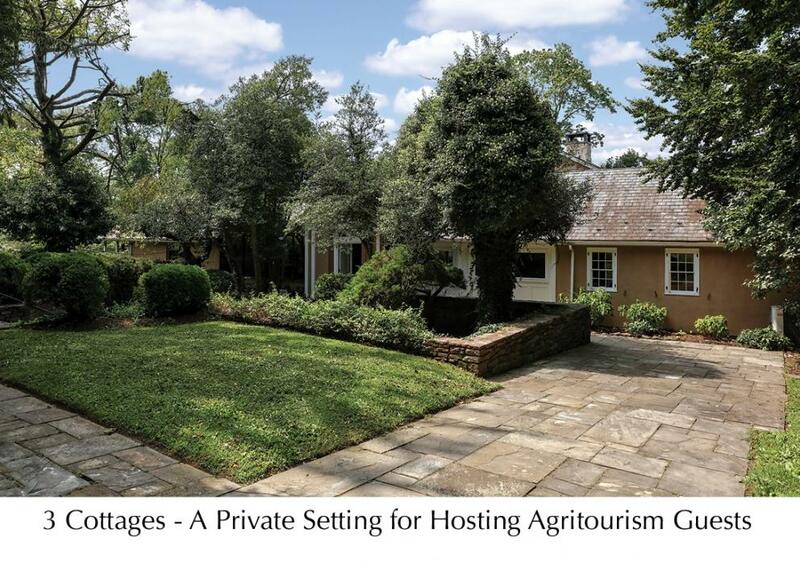 The idyllic estate (then called Walking Horse Farm) played host to artists and musicians from New York and beyond, including Whiteman protégé Bing Crosby. 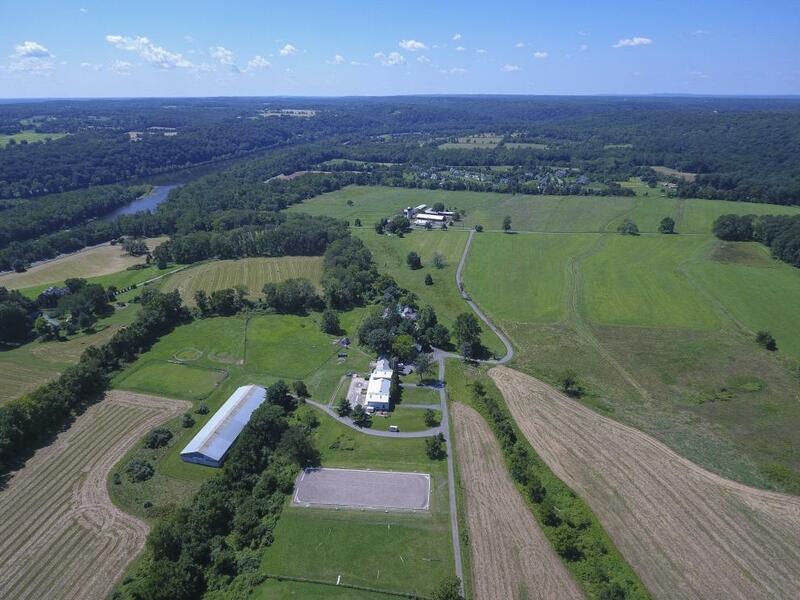 Noted agriculturist and philanthropist Lloyd Wescott purchased the property form Whiteman in 1959, renaming it Hunterdon Hills. 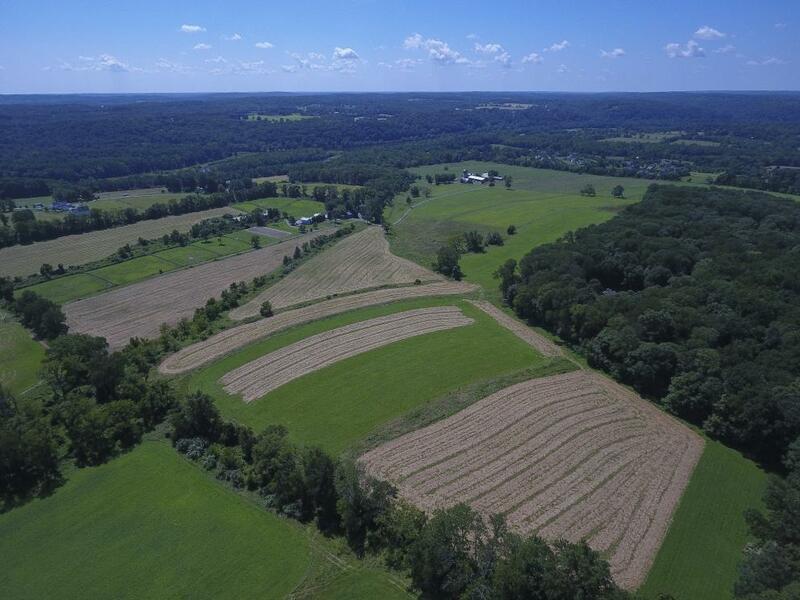 Among Wescott’s extensive legacy is the neighboring Wescott Nature Preserve, once a part of his own farmland. 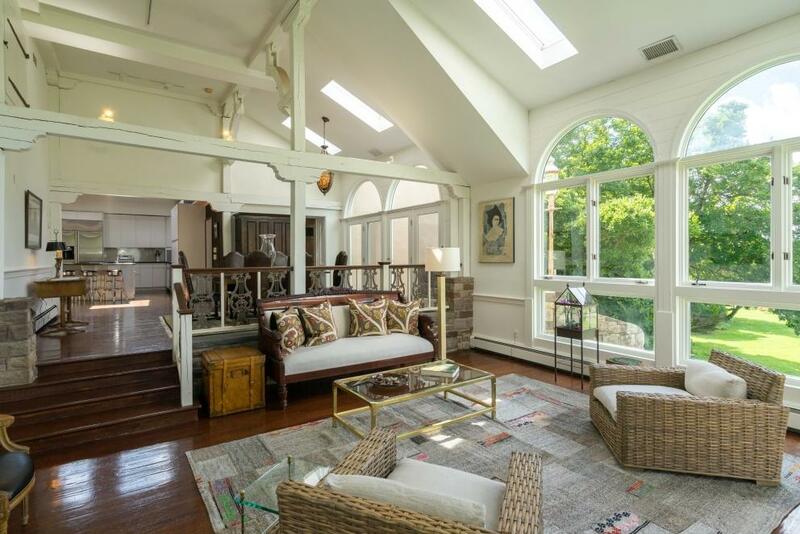 His brother, literary cult figure Glenway Wescott, lived in one of the property’s multiple historic buildings and enjoyed its proximity to Manhattan. 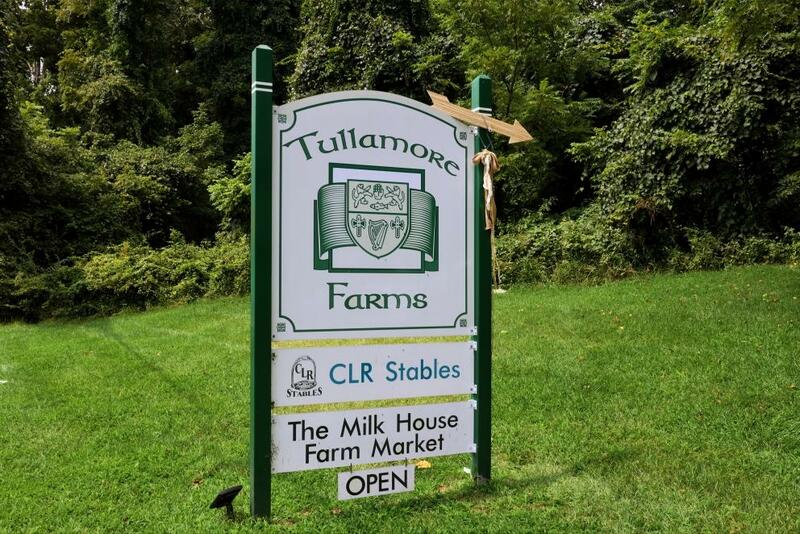 Hunterdon Hills was renamed Tullamore Farms in 2000, with a focus on optimizing the property’s rich and varied terrain, promoting agritourism, and adopting organic practices. 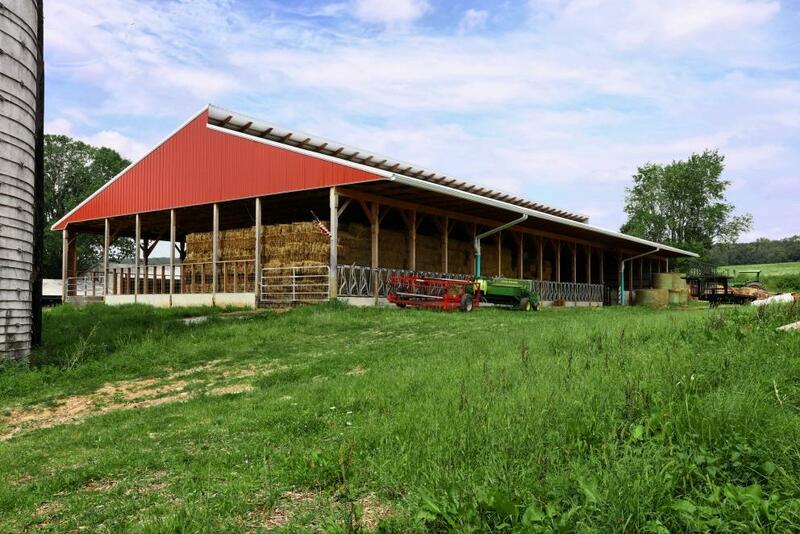 This transformation has led to options for organic certification upon filing with the USDA. I, the undersigned, agree to the following terms and conditions, should I be the high bidder. 1. Auction Day Requirements: I hereby agree to sign the contract of sale immediately upon the conclusion of bidding. A 10% deposit of the contract price is required. All bidders must be pre-registered and are required to have a bank cashier's check in the amount of $50,000 made payable to yourself and endorsed to escrow holder after completion of auction. A second check, personal check, is required for the balance of a 10% deposit. NO EXCEPTIONS PLEASE!. 2. I recognize that this is an Auction Sale and is not subject to an attorney review period. 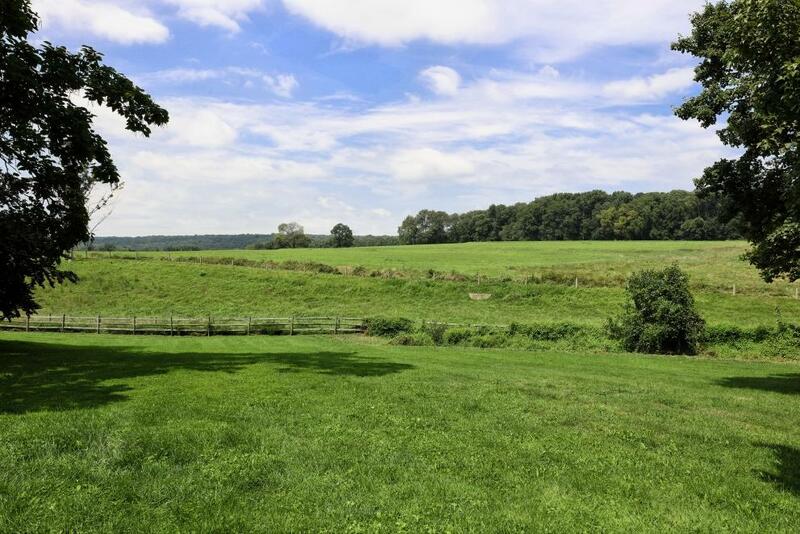 I will review the contract of sale prepared by Seller’s Counsel prior to the auction. 3. I have read the terms of this sale posted on the premises, printed on the sale brochures and said terms are incorporated herein by reference, as are any public announcements made sale day. 4. I agree to review the Property Information Packet prior to attending Auction. 5. A Buyer’s Premium of 10% of the Bid Price will be added to the bid price and become the Final Contract Price. The successful high bidder will be required to sign a contract of sale immediately upon the conclusion of the auction. 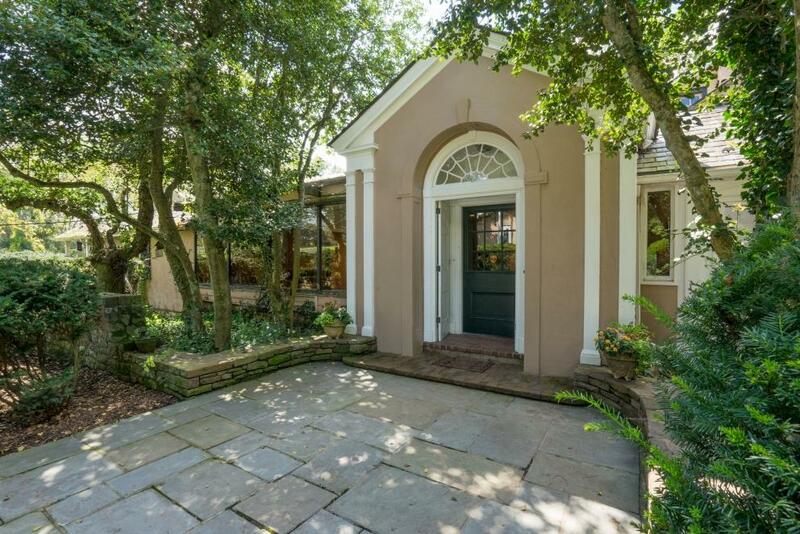 Final Contract Price is subject to Seller’s Confirmation and Acceptance. 6. If any check given in payment is not honored for any reason, I agree, whether said check be signed by me as maker or endorser, that if such check is placed in the hands of any attorney for collection, to pay all reasonable attorney’s fees, together with all costs of suit in the event is instituted. 7. Bidder represents warrants and acknowledges that the property is being auctioned by Max Spann Real Estate & Auction Co. (“Spann”) in an "AS IS" and "WHERE IS" condition subject to all faults, and specifically and expressly without any warranties, representations or guarantees, either express or implied, of any kind, nature, or type whatsoever from Spann in its own capacity or as the agent, servant or employee of the seller of the property. Bidder further acknowledges that Spann has not made any independent investigation of the condition of the property or examined, verified or confirmed the validity of any information, documents, literature, maps or sketches, pro-forms, or any other written documents provided in the Property Information Packet. d. Any other state of facts which exist with respect to the Premises which at the time of closing were not the subject of actual knowledge on the part of Seller.